Get In Touch Have more questions? We take your privacy seriously. We promise no spam. 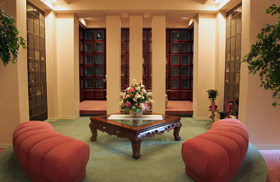 Providing a peaceful resting place that gives families time to grieve, and remember their loved ones. Enter the name of the person you'd like to find information about. 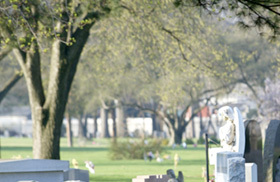 Look through hundreds of photos of our beautiful cemetery grounds. Get directions on how to travel to our cemetery. 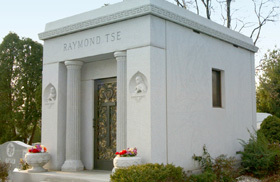 Purchase flowers for a loved ones gravesite. The service, and the employees are just the best. Thank you all for caring so much. God bless! For over a century, Rosedale & Rosehill Cemetery has served the community's needs well, and we will continue this tradition in years to come. Tell us who your loved ones are and we will send you timely reminders.